Happy Black and Orange day from everyone at TORQ. We’ve offered this promotion once before in the past, so what the hell, we’ve decided to do it again. The promotion is as follows. As a one off, for one day only, we will be discounting all of our black and orange products by 20%. The promotion starts at midnight tonight when the witching hour begins and runs through until midnight tomorrow (1st November). So that’s basically running for the whole of 1st November inclusive. Either phone through your order, or order online as normal and we will discount your black and orange products by 20% as we process them. The discount will not show in your basket or at checkout – we will process it retrospectively. 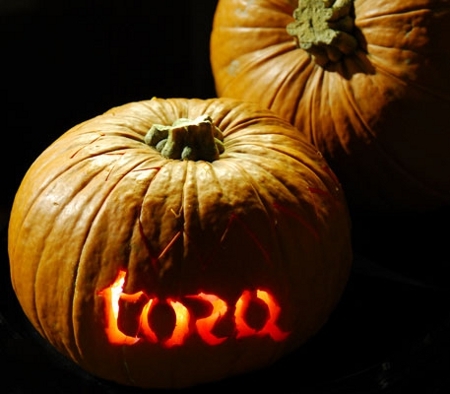 Happy Halloween from all of us at TORQ and stock up for winter!